Unlike professional sports, where more money is the primary objective, high school athletes have different goals when choosing their college. The sports program you offer is important to them, but so are the academic strengths, social structure and location. Recruiters can get so caught up in the athletic ability of an athlete that they forget these are still kids. Minors, who are still reliant on mom and dad. 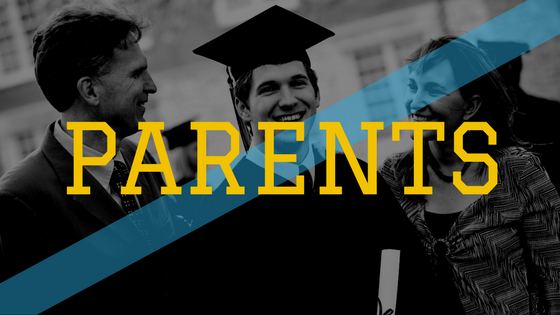 The parents will encourage input from their kid when it comes to choosing a college, but never forget that they may have the final word. This means you should be pitching to the parents just as aggressively as you sell your program to the kids. Except with a different focus. When you are talking to parents about their kids, and the college they are thinking about going to, the focus should be on the future. A parent wants to know how your school is going to help their son or daughter be better prepared for adulthood. 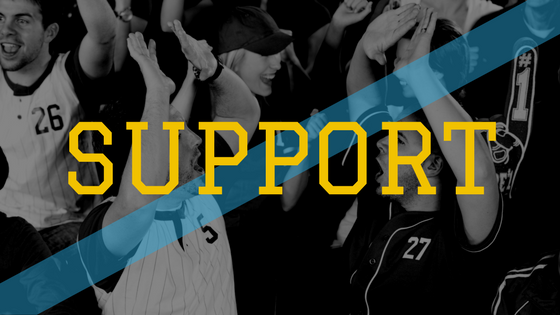 The athletic program is a starting point, but you also have to be ready to answer questions about the type of academic education their children are going to have access to. It helps if you already know a little about the student, and what their aspirations are. This way you can talk specifically about the classes your school offers that help them to meet their goals. If they have an interest in engineering, talk about the individual achievements of the professors and prior students who have graduated from that program. 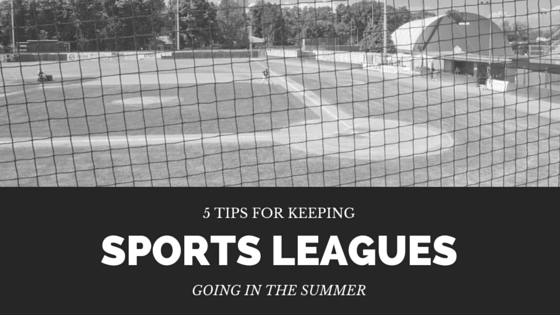 Parents typically think in the long term when it comes to their children, and they want to make sure that theirs will have an abundance of available opportunities once college is over or sports are no longer an option. 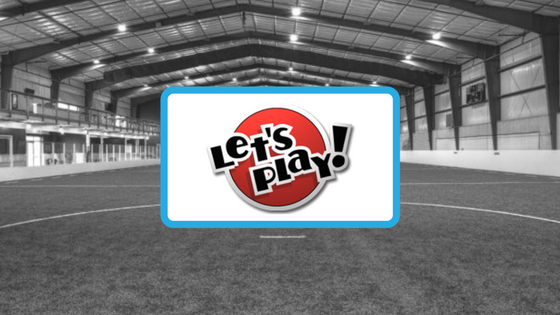 Organize a group of prior and current parents of the school’s sports programs and give them a special “meeting place” on the school’s web site. Invite prospective parents to join as well so that they can ask questions and get a feel for how the kids are faring in your school. Even a designated Facebook page will help in getting these parents involved, even before they are sure that your school is the best choice. In addition to the group model for support, make yourself personally available to parents. You could set up your own voice and text message service exclusively for parents and students. Use this as a way to get them involved in the school early by sending invitations to events, meets and games. They can also reach out to you, using a vanity number that makes you unforgettable. 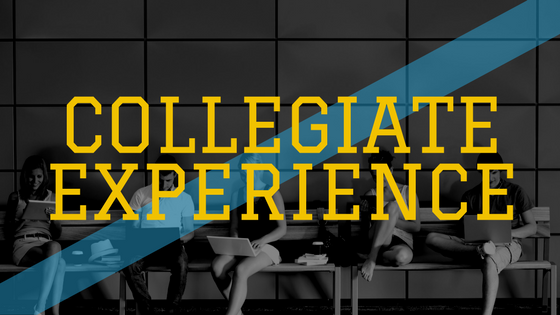 While parents are concerned about the opportunities that college will afford their children, students leaving high school are thinking about what the college experience is going to be like. Their worries are more short term, and the social aspect is just as important – if not more so – then the academic. With the athletes, you are talking about the college “experience”. 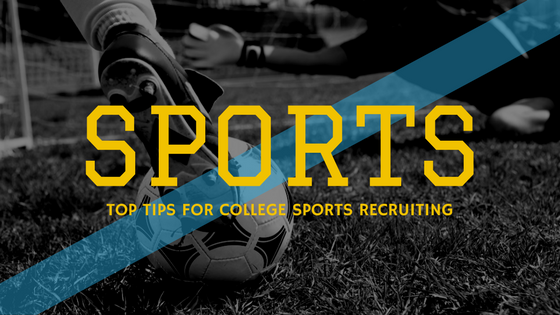 One of the most successful methods for introducing prospective recruits to your athletic program is through your current athletes. Make them an active part of selling the school, as the students will find them to be more relatable. 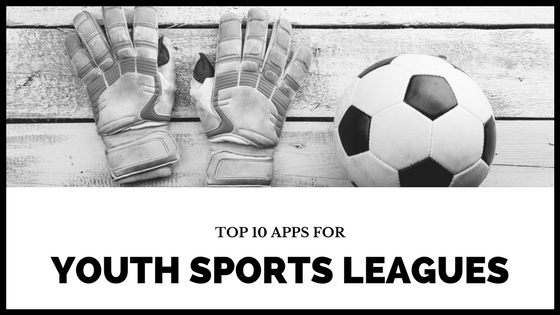 This can also be achieved through your web and social media sites, setting aside special boards and pages where athletes can talk openly with current and former students. 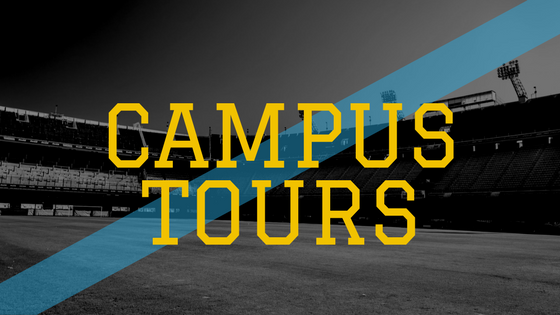 How Helpful are Campus Tours? Most high school students have a warped perception of what college life is really like. They believe what they see in movies and on television, causing an idealized version of the truth. In order for them to truly understand what to expect, and to sell your program to their parents, schedule a visit to the campus. During this time, expect the parents to have multiple questions about safety in the dorms, meals, class size, and the curriculum. Plan in advance time with other faculty members who can help to ease all the concerns that a parent will have. 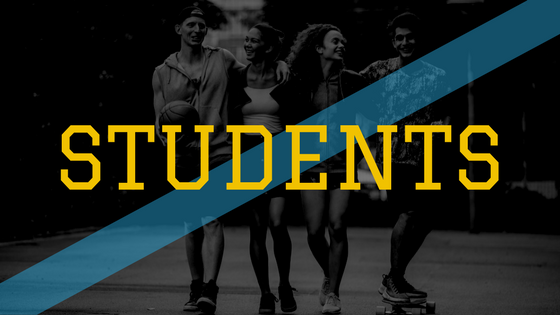 Place strong emphasis on all the support systems in place for athletic students, such as tutoring or extended library privileges. High school students are going to have different things on their mind when touring the campus. They will want to know about room assignments and dorm mates, the types of meals available and when, and of course how many hours is practice scheduled for. Plan on pairing each possible recruit with a current team member who can give the student an idea of what to expect from their view. As adults, our priorities are completely different, and the kids will have a hard time believing that we can relate to how they feel. Successful collegiate recruiting demands a two-pronged approach. One pointed at the parents while the other is focused on the athlete. Find ways to relate to each group, and show them more than the financial aspect of your program, and you will have a big advantage over any other program that is trying to pitch to the same kid.